Indulge yourself and enjoy a massage in the privacy of your cottage. Services include; Sienneke, Sports, Deep, Therapeutic and Relaxation massages “Relax”, our tourism partner, provides mobile massage services in your cottage. Requested at time of booking and requires full payment. Minimum of 24 hours notice required. Perfect for couples wanting to indulge in some personal body pampering and feel completely rejuvenated while relaxing with a bottle of wine served with cheese and chocolates. With the use of various essential oil blends enjoy a full 1 hour body therapeutic massage a good way to relax and soothe the body and soul. A massage, wine, cheese and chocolates with 3 nights accommodation. Enjoy a 3 night stay in our cosy Bush Spa Cottage with the ambience and warmth of the fireplace. 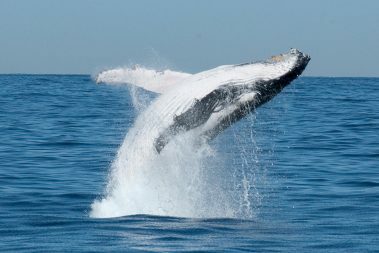 Included in the package is a 3 hour whale watching trip out on the bay, 3 nights accommodation in the Bush Spa Cottage, wine, chocolates and port. Imagine coming back on a winters day and enjoying a drink in front of a fireplace after experiencing a 3 hr whale watching tour out on the bay. Obtain 37% discount or greater off our Tree House & Bush Spa Cottage luxury accommodation for your Wedding Night/Honeymoon. 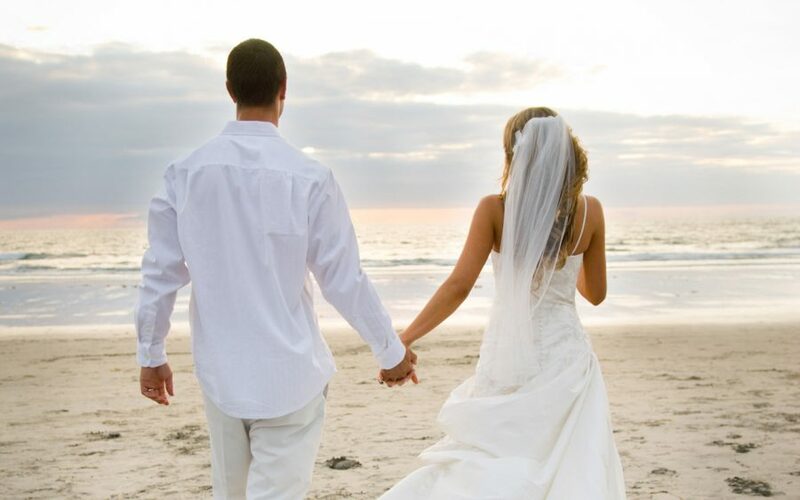 Hold your wedding reception at either Little Beach Boat House Function Room or Broughtons at the Bay wedding venue and book direct your stay at Wanderers Eco Retreat and receive this substantial discount. Can’t see a package that meets your needs? Perhaps a dinner cruise and view the sunset over the bay? Maybe a picnic on Broughton Island with a flight out by helicopter? Or would you rather a surf lesson, kayaking and sunbaking? Lunch overlooking the beach followed by dinner watching the sunset over the water? Maybe you are a fisherman who wants to charter or hire a boat. A bushwalker who wants to know the tracks? Sand boarding? Scuba diving, advanced or first timer? All are available and much much more. We also offer 10-15% discounts on selected Activities provided through our Tourism Partners – check out our Activities page. For our packages we usually have a minimum of 3 nights stay outside of school and public holidays, if that period does not suit, ask anyway and we will see what we can do.